There are numerous considerations when designing and manufacturing a circuit board, all of which have an implication on cost. You need a comprehensive and details bill that gives the cost of each element to make it clear what you are paying for. The volume you order will also affect the price. Ensure that the boards are inspected and tested before delivery. 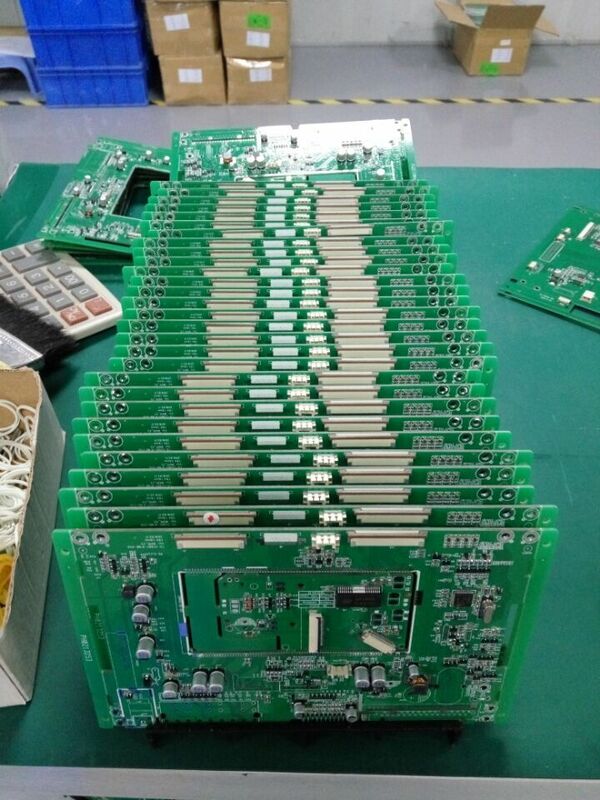 Everyone is looking for the best PCB prices in the market. This applies to new clients and those who have been in the industry for years. Though the search is for lower prices on circuit board manufacturing , there is need to safeguard the quality of the boards Manufactured . How do you reduce the cost without compromising on quality? Locate a Reliable Manufacturer- You are the trickiest element of finding a manufacturer. All manufacturers claim to offer excellent quality services. However, they have left a trail of disappointed clients in their wake. To avoid the disappointment you must be clear on what you need for your board. Follow That by performing a thorough search of your target manufacturers. Here are pointers to quality manufacturing. Registered professionals– the manufacturer must be operating a legitimate business. Registration is an indication that the manufacturer is ready to meet particular conditions in the jurisdiction. This provides recourse in case a dispute arises. Availability of technology– the equipment and technology used in Manufacturing should be updated. Technology will determine the features to be included on the board, its efficiency and whether it. It meets your expectations. Customer care– this includes communication protocol and openness through the entire process. There should be clear guidelines on what should be Done and the timelines to work with. In case you need some information in the middle of the production process, this information should be GET to the Easy. It Takes Time to Fully Understand at Quality of Service at The CAN the Provide A Manufacturer. Manufacturer the Do not Search for A in A Hurry. It IS the Easy to Miss some of that at The Manufacturer by Will Prove Costly in at The Long RUN. • Layers count- the cost will increase with every layer added. During the check, you can identify areas the can be reduced or optimized. • Via tech– more vias translate into added cost. The design of your board should be Such that the vias are kept to the workable minimum. • Size and shape– the size and shape depends on the equipment it will be used on. a summary consideration that technology has made it easier to reduce the size while still still the performance. There are multiple considerations When designing and manufacturing a circuit board, all of which have an implication on cost. You need a comprehensive and details bill that gives the cost of each element to make it clear what you are paying for. The volume you order will Also affect the price . Ensure that the boards are inspected and tested before delivery. Next Next post: Steps To Follow During Customized Circuit Board Manufacturing!